While Ambit Cares dates back to 2015, it was one year ago today that it took a major step forward in its mission to fighting hunger in America: being recognized as a 501(c)(3) organization. Achieving tax-exempt status meant that we were able to do more good in more communities with the funds we raised. All donations to Ambit Cares became tax-deductible. This enabled us to broaden our appeal to a wider selection of potential donors, including our more than one million Customers. It reflected our commitment to our cause. Achieving and maintaining 501(c)(3) status requires adherence to a strict set of regulations. When potential donors see that an organization is a 501(c)(3), they know that organization takes its mission seriously. Over 180,000 pounds of food. In excess of 6,700volunteer hours. But much remains to be done. Hunger still affect one in eight Americans. 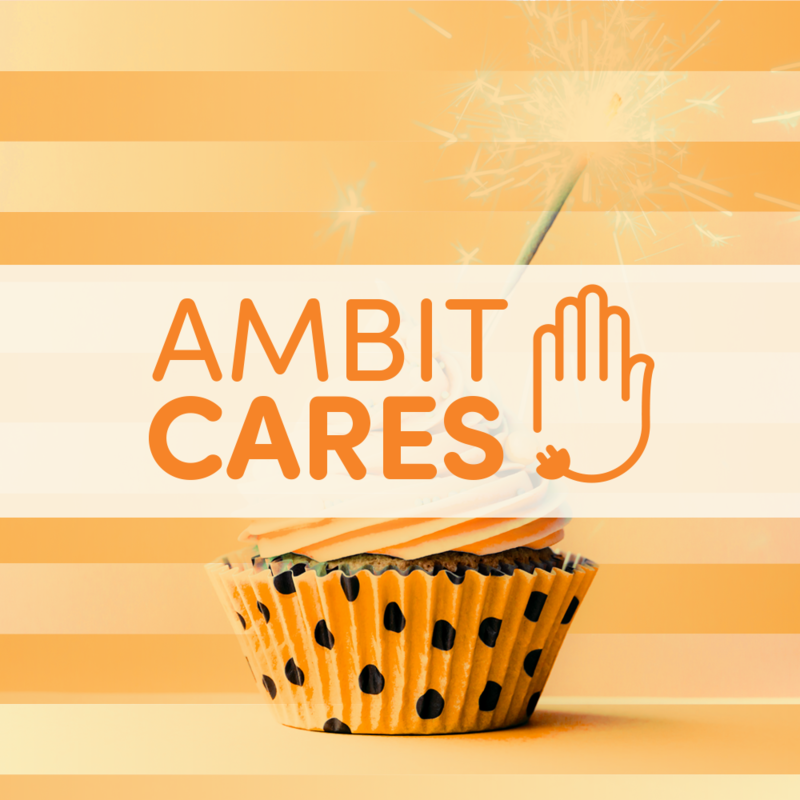 That’s while you’ll find Ambit Cares promoting volunteerism every quarter, hosting events like Strike Out Hunger at our upcoming AMBITION 2018, conducting matching donation fundraisers and more. If you’d like to help us celebrate our anniversary with a donation or learn more about fighting hunger, visit us at AmbitCares.org. And thanks to all our supporters for all you’ve done, and all you’re going to do to make a difference.